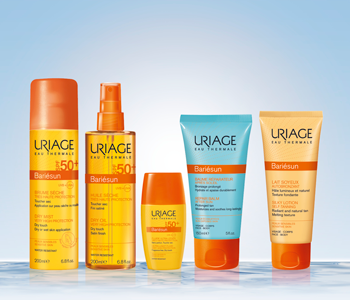 Enwrap your body in maximum safety against the harmful effects of the sun with the Uriage Body Sun Care collection. The nourishing formulas will keep your skin looking supple and smooth as well as cocooning it in a veil of superior sun protection. The wide-range of formulas and textures promise sun care that is specifically made for your skin type.